There just doesn’t seem to be a clever way to talk about setting your kids free and releasing them to the world. I am not there yet, but I am starting to catch glimpses of this eventuality. I have to admit, while I am excited to see them mature, it is a little scary. We spend so long preparing for this event that you become numb to the fact that preparing, teaching and protecting is all you do as a parent. I have been in protector mode for the past 17+ years. Switching to a mode of pushing her out of the nest and trusting all my efforts that she has learned to fly, is a little nerve-wracking. I am definitely not doing this well. Sara has pushed me pretty hard to let Taylor prove herself, but I am still slow to adapt. To her credit, Taylor has stepped up over the past 6-9 months and I am generally feeling more comfortable with her abilities. Don’t tell Sara, but she was right. Two events over the past month really let me see that the end is coming and there is nothing I can do to slow it down. The first was Taylor going to prom with her boyfreind Keith, Sorry, but that all around just weirds me out. I mean, I remember prom. And while I was proud that they were responsible and didn’t drink that night, it’s still pretty surreal. I definitely don’t remember any prom dresses in 1990 that looked like this. The second event is much easier for a father to handle. In fact, this one gave me the chills. 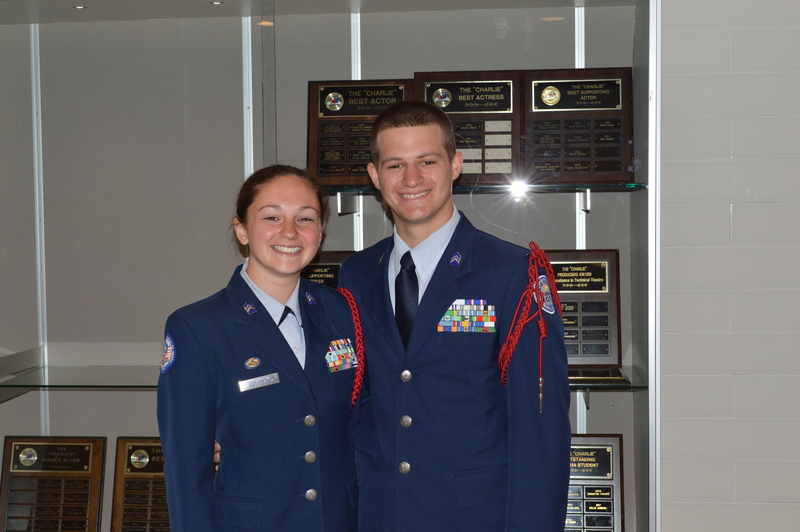 A few weeks ago, Taylor was appointed as Commander of her JROTC unit in high school. It is a real honor and one that makes me happy to see happen for her. When she first told me and that she needed to write a speech, my mind ran wild with all sorts of ideas. One night she dropped a piece of paper on our kitchen island with the text of her speech and said, “OK go ahead and rip this apart.” It took me a day or two to get into it, but honestly it was better than anything I was thinking. And I loved the sentiment in what she wanted to impart on the cadets. I made only modest suggestions of word choice and grammar (although I did just notice that we missed an error). 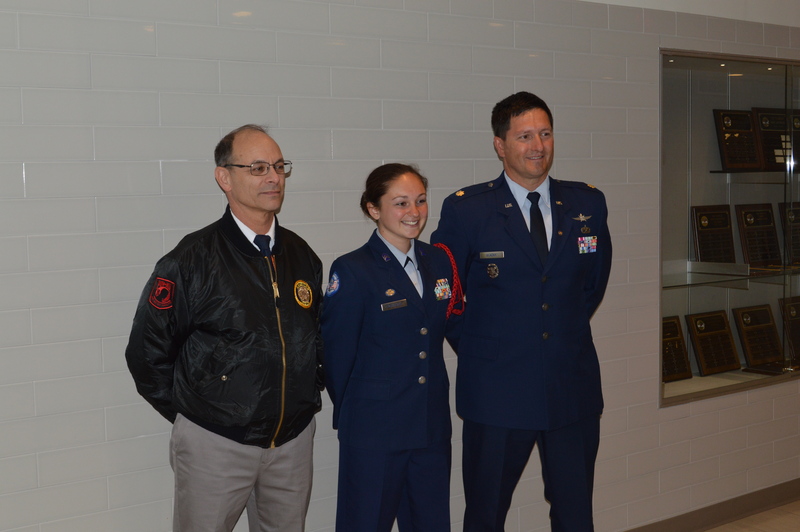 Seeing her on the stage, deliver her speech, and pinning her new rank insignia on her lapel was one of the proudest moments I have had to date. I am starting to realize that she is completely capable of being on her own, and it is startling. But when the moment comes, I will probably tear up a bit, wish her the best, kiss her on the forehead and then push her out of the nest for the last time.